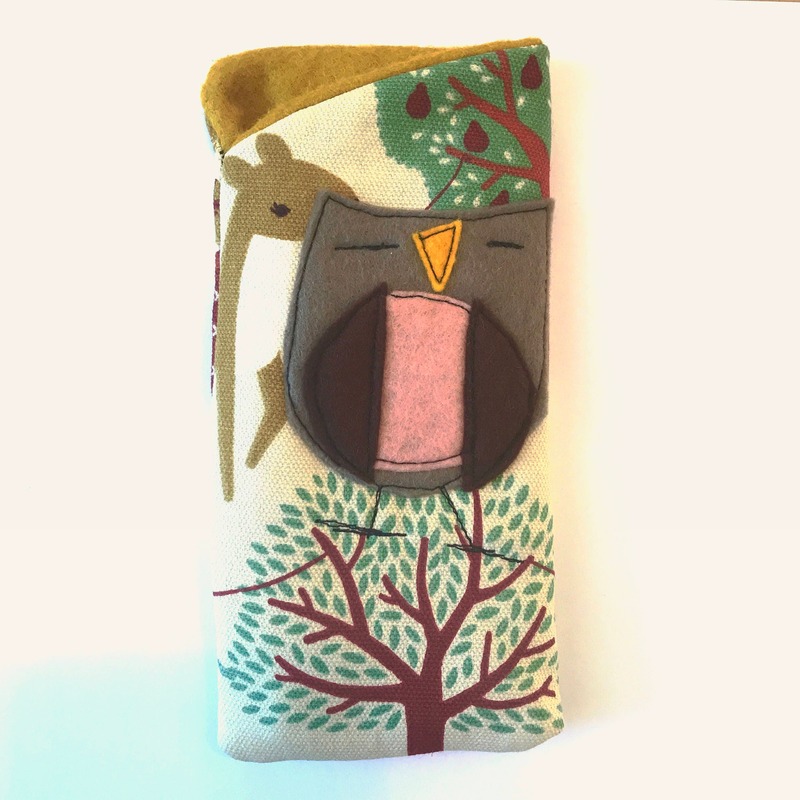 Made from Birch Fabrics' Organic Cotton that boost environmentally friendly cotton! 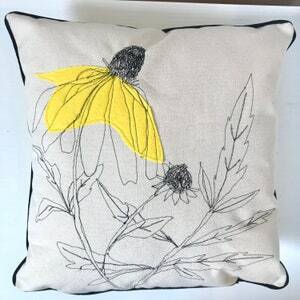 Fabric is produced from 100% organic cotton, and printed with low impact dyes. 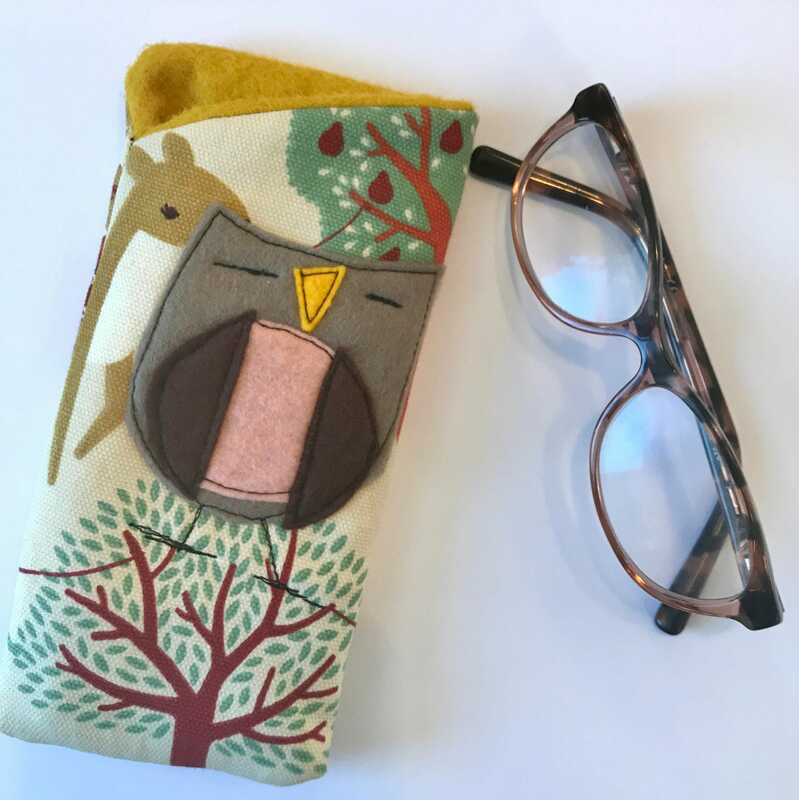 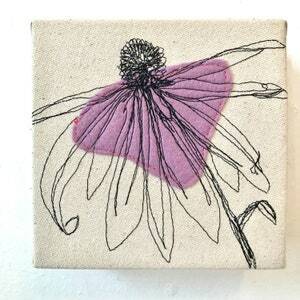 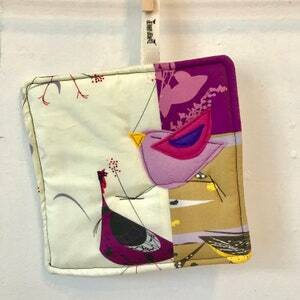 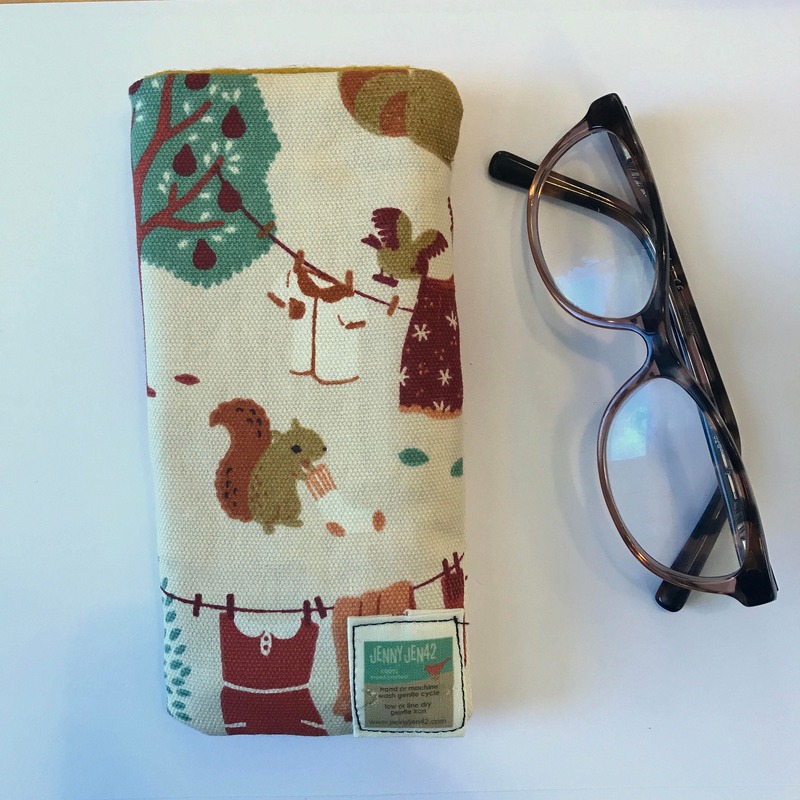 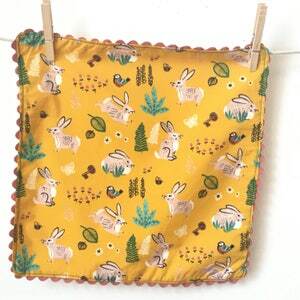 This eyeglass case is made of an organic cotton canvas material. 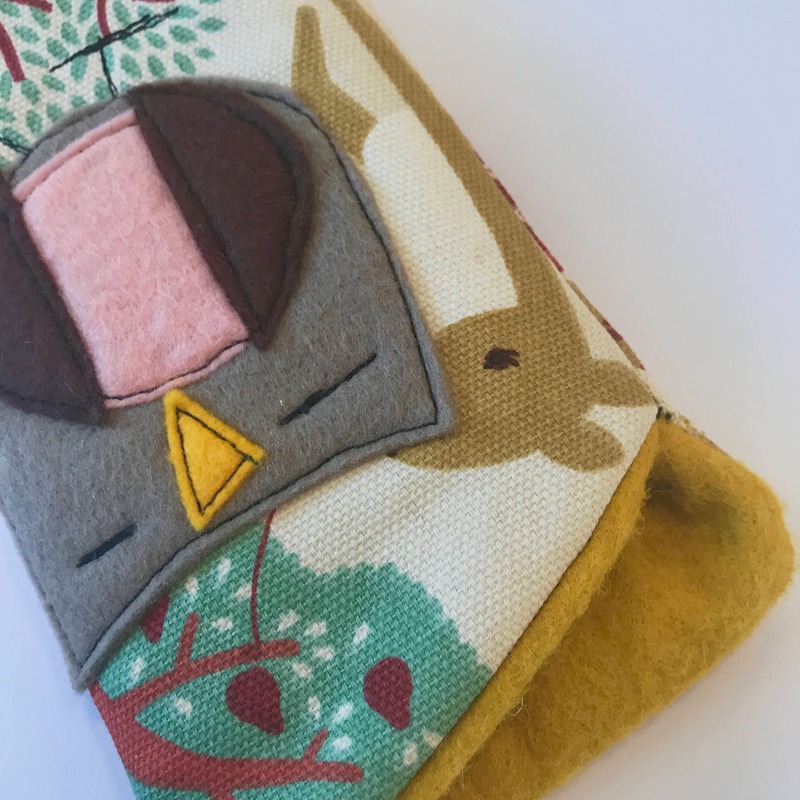 Lined with felt with an inner layer of fleece for extra protection.